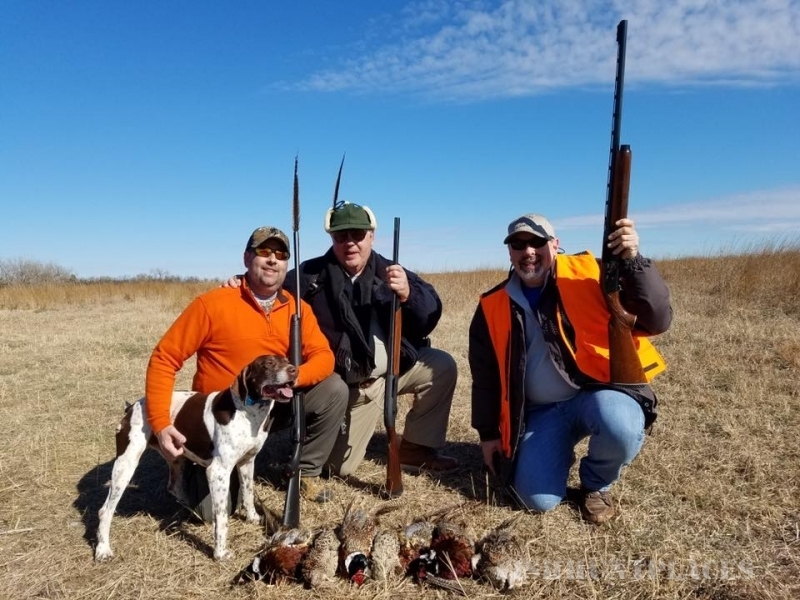 At Bluestem Hunting Preserve, great upland bird hunting is our passion and we strive to recreate the excitement of opening day pheasant season every time we step into the field. 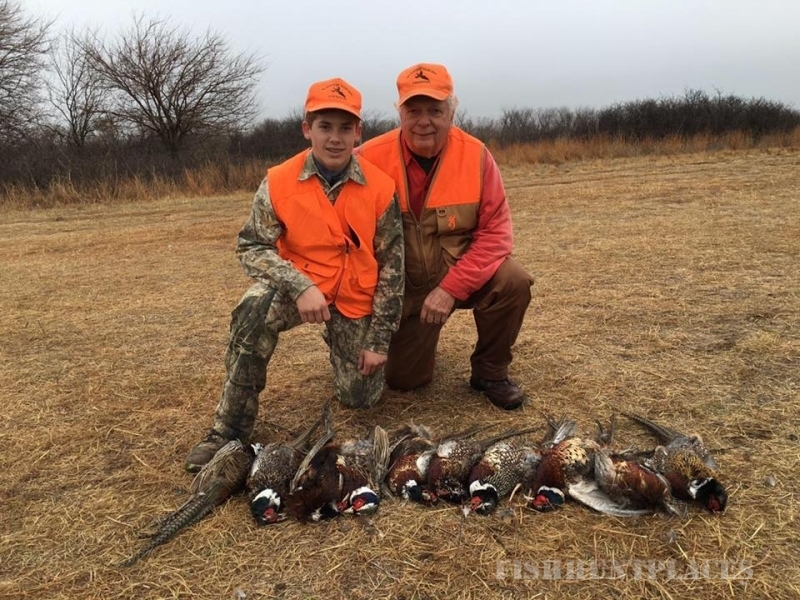 We do this with knowledgeable guides, experienced dogs, and plenty of birds. 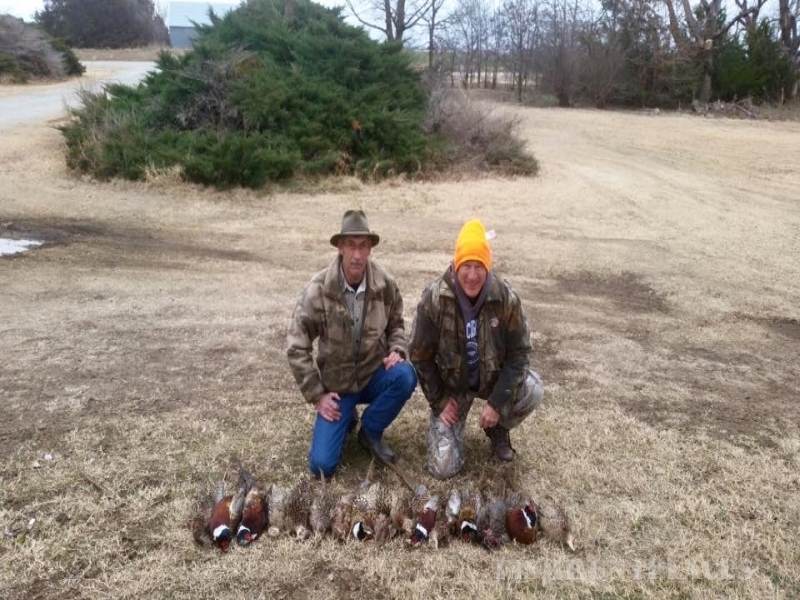 We offer traditional Kansas field hunts for pheasants and quail on gently rolling terrain with quality cover. 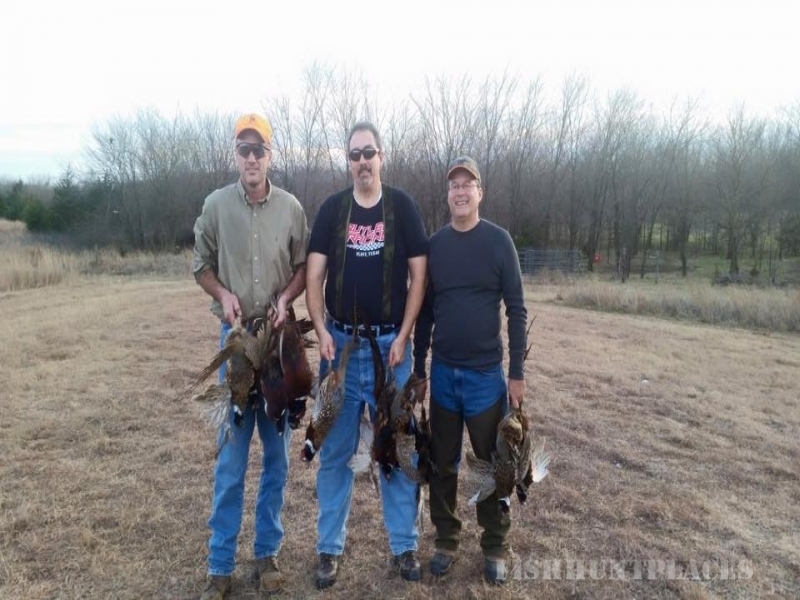 We hunt birds every day from October 1st through March 31st. 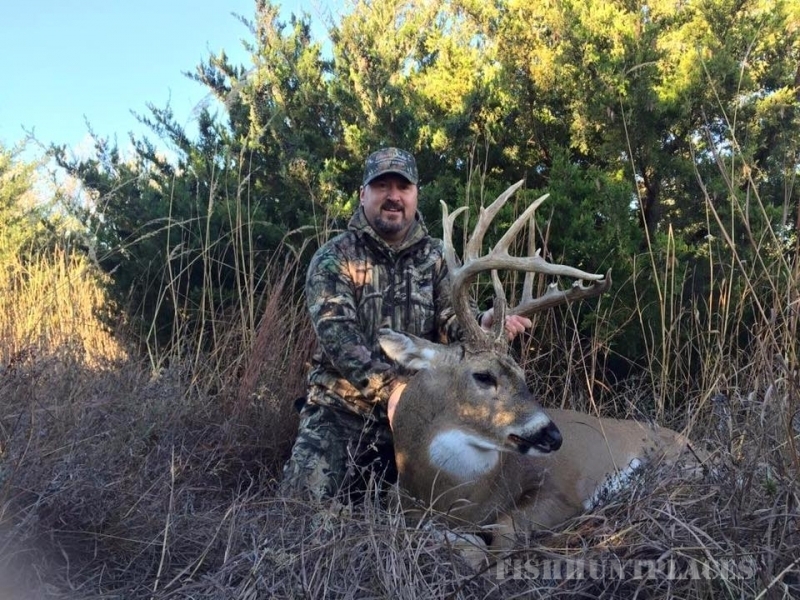 Our hunting fields are a combination of native bluestem grass and wooded creek bottom located in Kingman County. 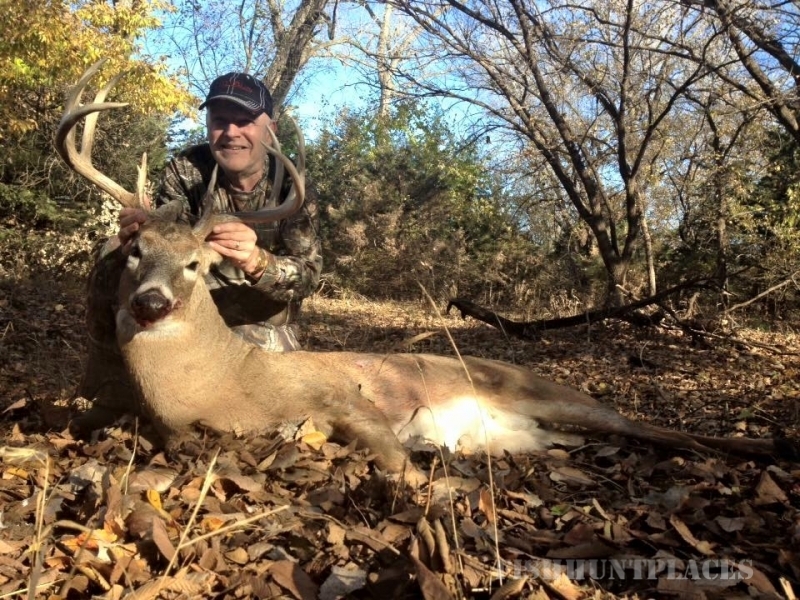 We also offer deer hunts with a variety of prime whitetail habitat locations. 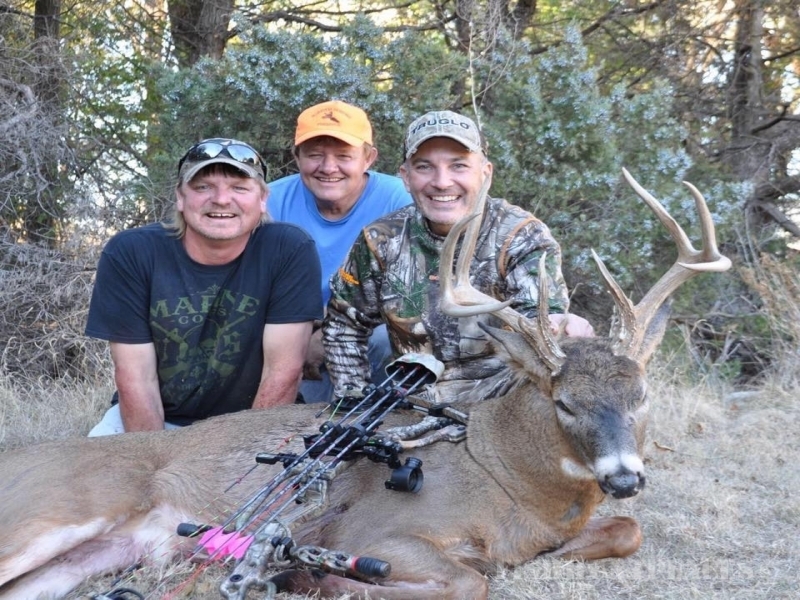 We are able to accommodate hunters through both rifle and archery season, as well as black powder. Check out our photo gallery for some great pictures at a few of those sites. 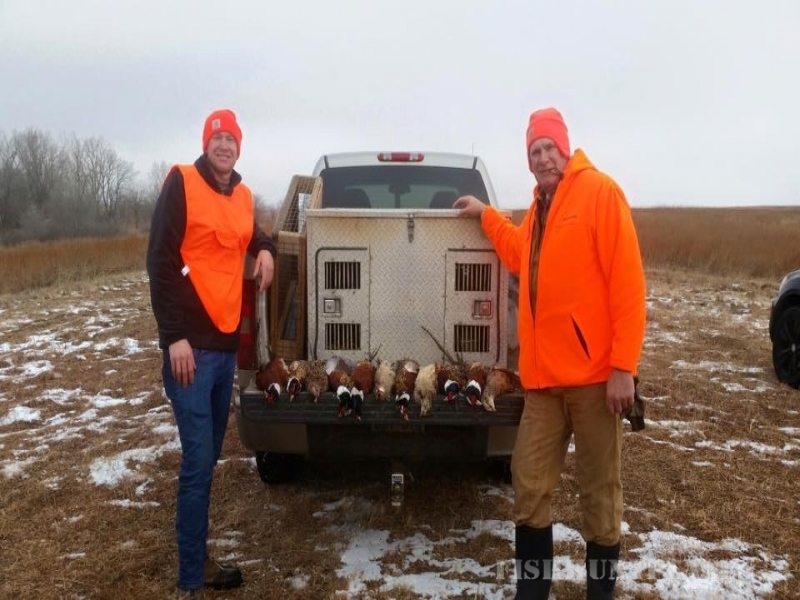 Spring turkey hunting is a great option as well with much of the same land advantages. We can assist with guiding you toward this opportunity or you can try your own luck as a self guided option.